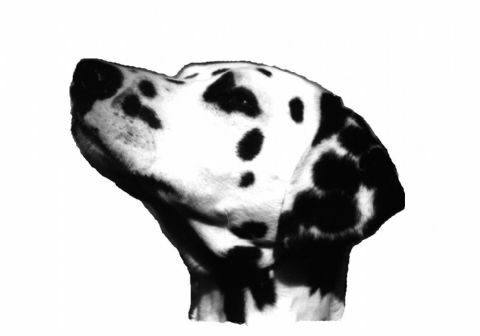 Welcome to LENDALBAS DALMATIANS web page. We are a small select kennel in Devon Meadows Victoria, and are very proud of our dogs achievemnts over the last 30 years. Lendalbas dogs have won challenges at Royal shows, gained Championship and Performance titles and compete regularly for in group awards at All Breed Shows. We believe in holistic care and Natural Rearing, our dogs are 4th and 5th generation BARF fed dogs. Anne is passionate about the dogs health and holds a certificate in 'Small Animal Nutrition'. Stop press: Lendalbas Goldn White Tyga Puppy in Show at Melbourne Specialty Show and has gained her Championship title with a Runner Up in Group. Has been a busy year at Lendalbas.